Soo Yeon Lee is a Super Model, who has done several fashion assignments including Nike. For Soo, it's not Ping Pong for posing, it's serious Table Tennis. She is a serious Table Tennis player with a USATT rating of 2468 and is associated with Killerspin. 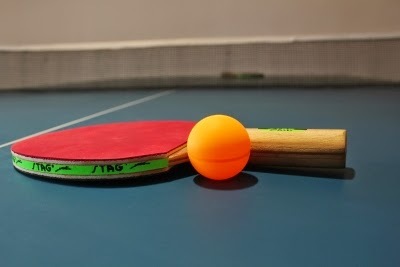 It is interesting to see various personalities of different cultures and approaches associated with Table Tennis. Do you Like the glamour that Soo brings to Table Tennis?